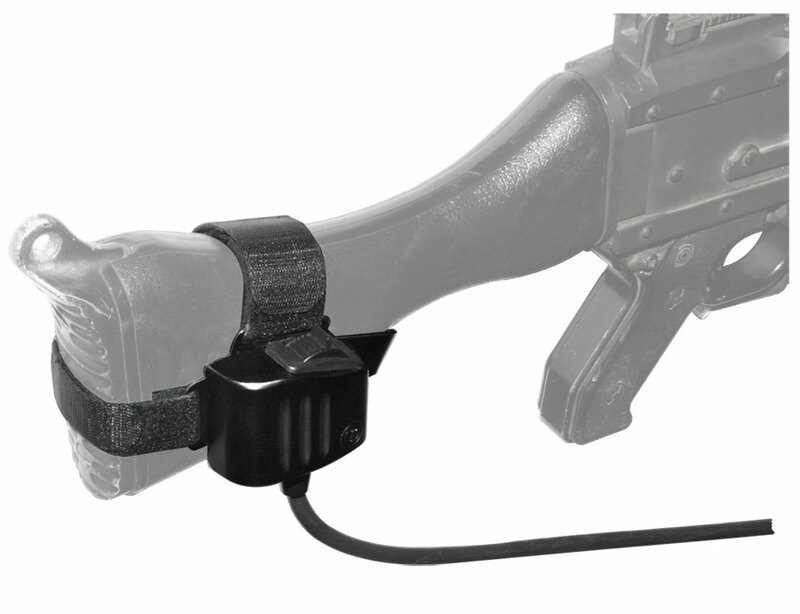 The Turret Control System, (TCS) from Control Solutions LLC provides powerful, smooth motion to the gun turret on tactical vehicles. 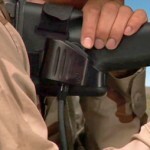 Also known as the Battery Powered Motorized Traversing Unit (BPMTU) and the 2nd-generation Improved Turret Drive System (ITDS), these standalone battery-operated systems provide motorized operation to the gunner’s station and the Objective Gunner Protection Kit (O-GPK). 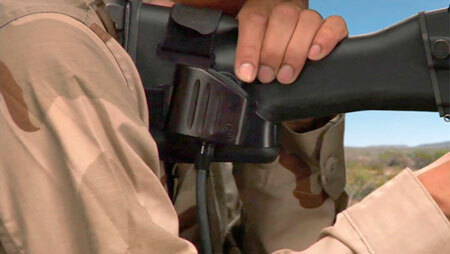 Traditionally operated by a joystick controller, the TCS can now be operated 100% while keeping hands on the weapon. 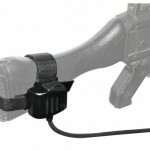 The family of fingertip-actuated weapon-mounted Controllers (WMC) are the latest development from Control Solutions LLC for the TCS family. 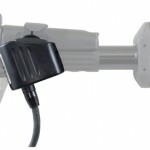 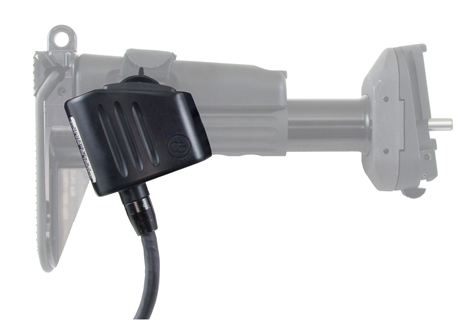 The WMC consists of a small, proportional control, single axis switch mounted in a sealed aluminum housing with a built-in MIL cable that connects directly to the turret motor controller. 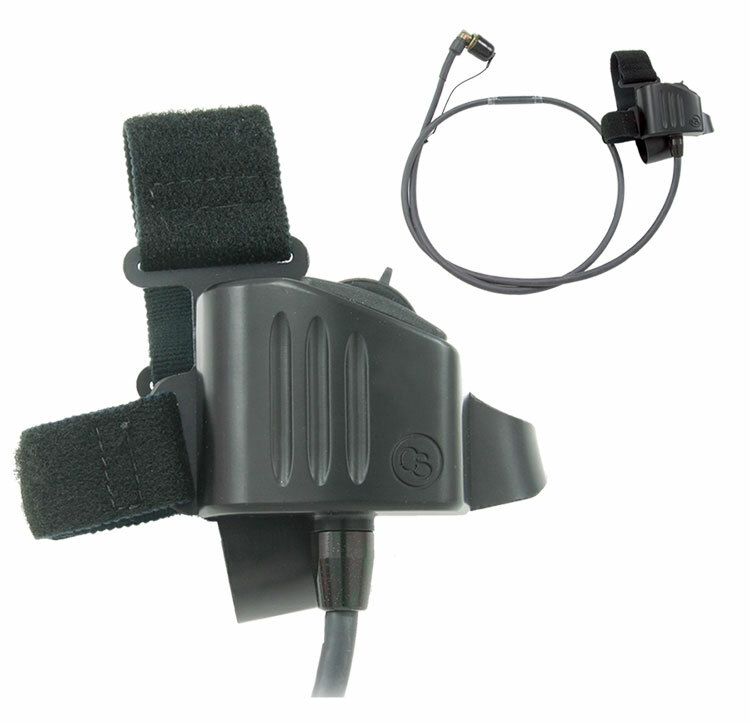 Left-handed configurations can be made available by contacting Control Solutions LLC directly.